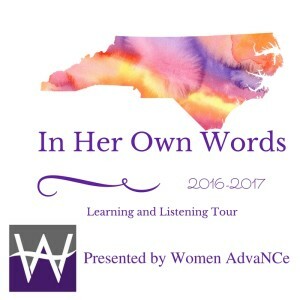 >> Our inaugural In Her Own Words Event was just 10 days ago, but it seems like a decade has passed since we all gathered at the International Civil Rights Museum in Greensboro to discuss our goal of working together to move this state forward. While the political landscape is admittedly different than many of us predicted, we remain unchanged. We have the same skillsets we did on November 4th, we have the same hopes and needs that drove many of us to give up a Friday night with our families to come out to unite. If you missed the event, you’ve not missed the opportunity to get involved with us. Need to feel inspired? C >>heck out a video wrap up of what transpired. As an eyewitness, I can tell you what I observed. 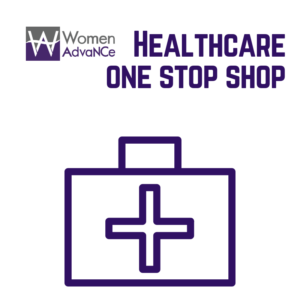 I saw women from a broad swath of socio-economic perspectives and experiences talking. I saw a light in the eyes of women glad to be asked what needs to change in this state, and how they can facilitate change. 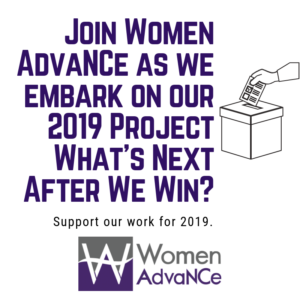 The words from our executive director Naomi Randolph keep echoing in my mind and are now on a Post-it Note on my desktop – “We are the ones we’ve been waiting for.” Throughout my life, I have served as an observer. I’ve written and reported on events I’ve seen, and on policies and their implications. That statement has empowered me to think about how I can go beyond the role of an observer. It’s time we all light the fire in our bellies and blaze on, and we invite you do that that with us. 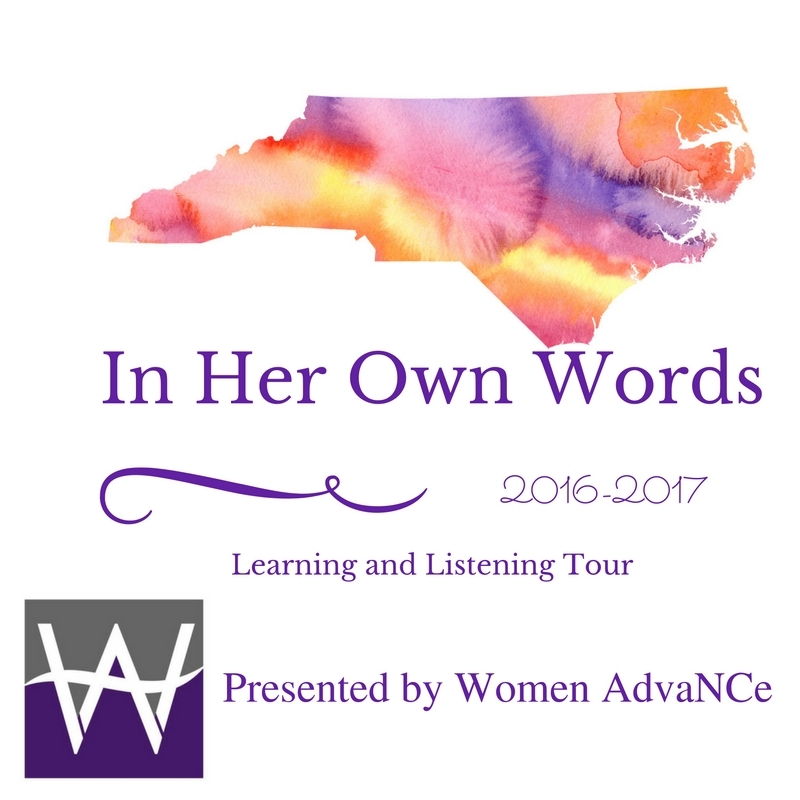 The In Her Own Words Listening and Learning Tour will traverse the state for the next 230 days. We’re looking for people and organizations who want to host the event. We’re looking for people to invest their resources to cover costs like catering and printed material. No offer of help is too small. We invite you to host an event in your community. It can be as simple as offering your living room as a space for women in your community for an evening of sharing. Email our executive director >>Naomi if you’re interested in volunteering and/or attending. I’ll see you there.